Kilner Way Retail park will provide 175,237 sq ft (16,187 sq m) of space to include construction of all phases. 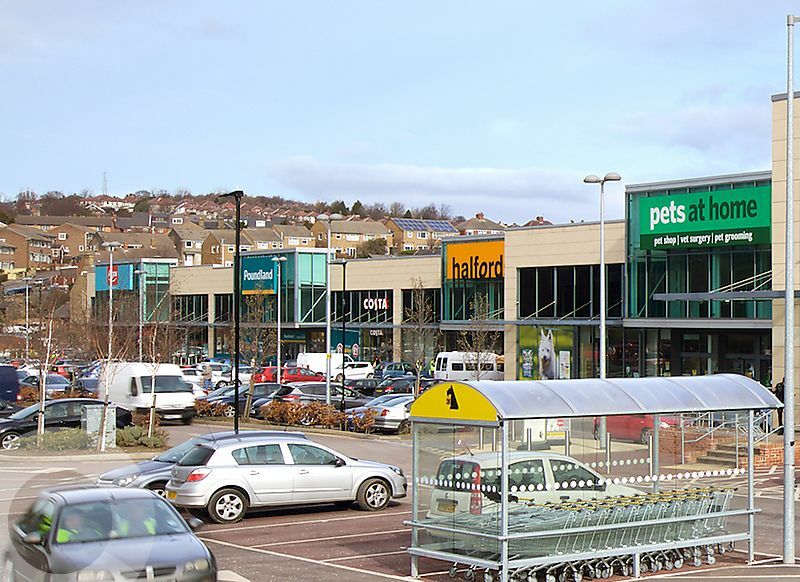 Kilner Way Retail Park is located fronting the A61 Halifax Road, one of Sheffield’s principle arterial routes leading to J34 of the M1 and the national motorway networks, approximately 3.8 miles south of Sheffield City Centre. A1 – Part open – planning consent. Retail park units with Open A1 planning consent available To Let. Units available from c. 1,000 sq ft (93 sq m). The scheme benefits from strong traffic flows passing the scheme with approximately 26,000 cehicles passing each day. Sheffield-Hillsborough Catchement Population (2012) 332,960.